Contact Robert Fanger at robert@hispanicaccess.org for information and interview contacts. 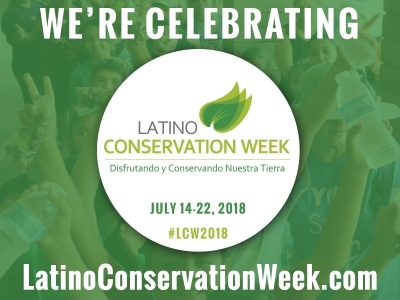 If you would like to have your LCW press release published in the news section, please send it to Robert Fanger at robert@hispanicaccess.org. 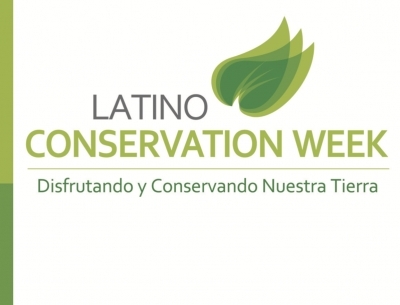 Latino Conservation Week is a collection of events from variety of organizations. 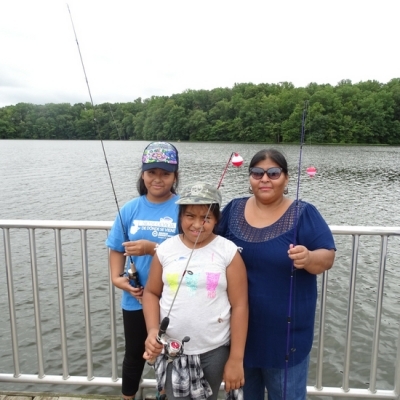 Hispanic Access Foundation is only directly responsible for events in which it is listed as a sponsor. 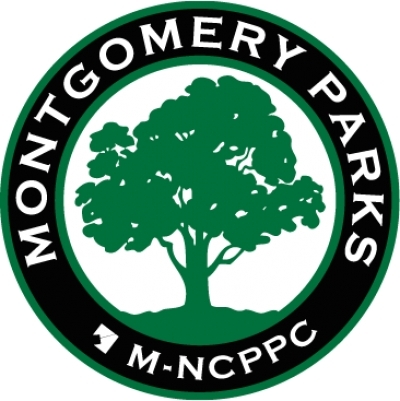 Copyright © 2019 Hispanic Access Foundation. All Rights Reserved.